I am sooo sore. I guess it feels good? In a sucky booyah sort of way. Yesterday was the second day of my training plan, although it felt like the first because yoga didn’t feel like training on day one. 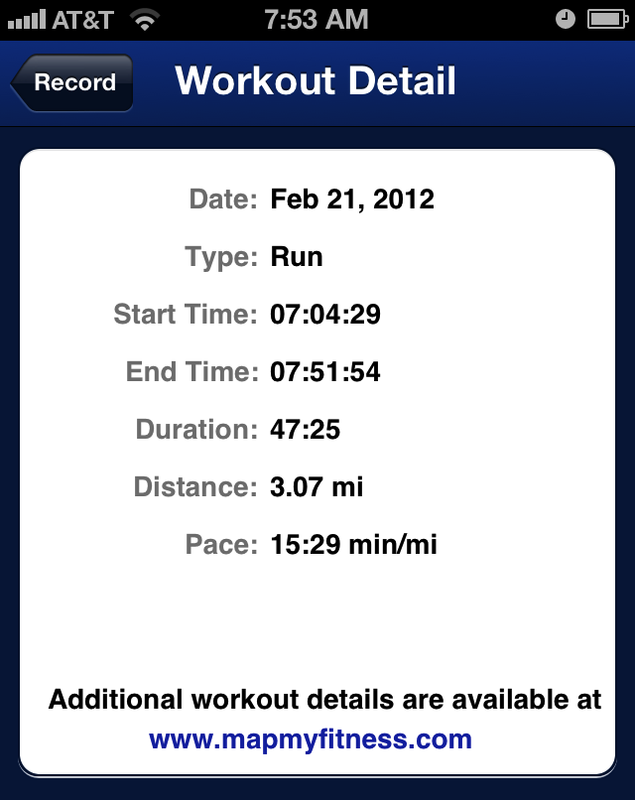 I knocked out 3 really slow miles, with some walking in between. I just made it my goal to jog more than I walked, and luckily I made it. I whipped up food as soon as my sweaty self was clean. 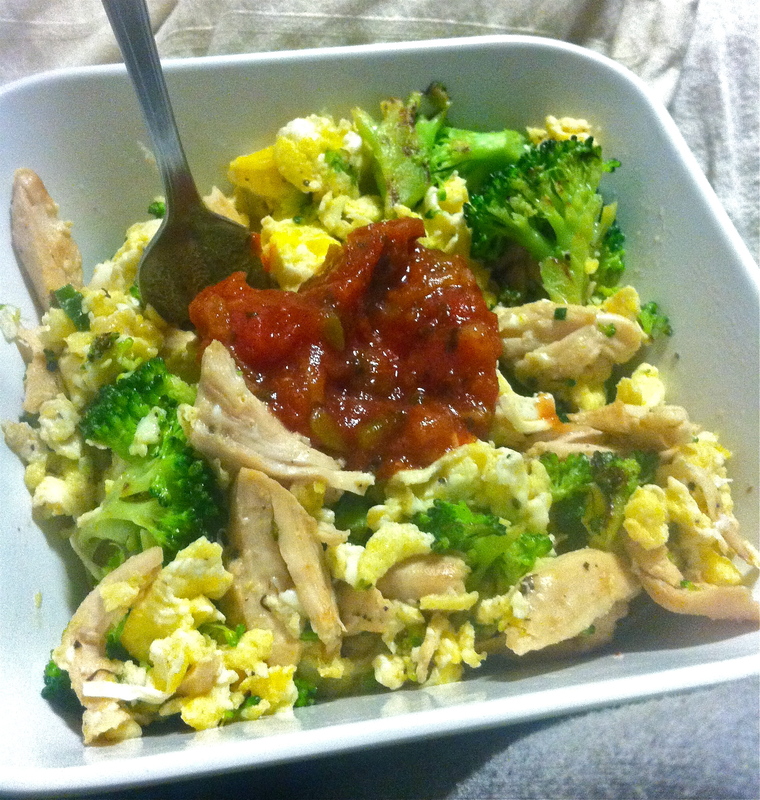 Breakfast: two eggs, broccoli, chicken, and some salsa. Super delish, I actually had it again this morning. While on campus I munched on some raw almonds, but was really hungry when I finally got home, so a huge salad it was. 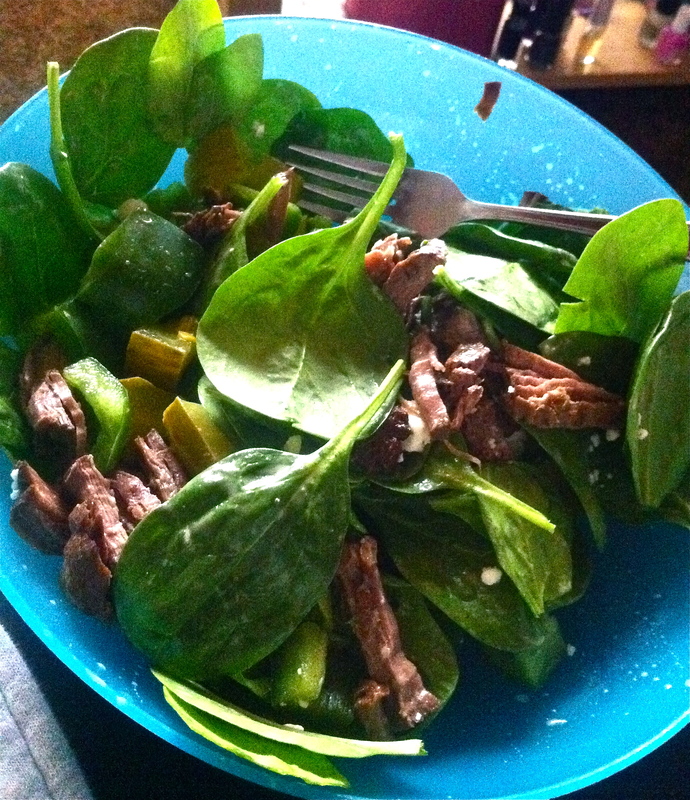 Lunch: spinach salad with pickles, a korean short rib, a sprinkling of feta, and some green bell pepper. Dinner was weird, and I blame it on yoga. 7 is such an akward time. I the some roasted green beans before yoga (50 min sport yoga), and after I had a bison burger slider with a fried egg. Of course I munched on dried coconut all. day. long. For yoga, since we get a a credit for it, we had to make an art project. check out mine! 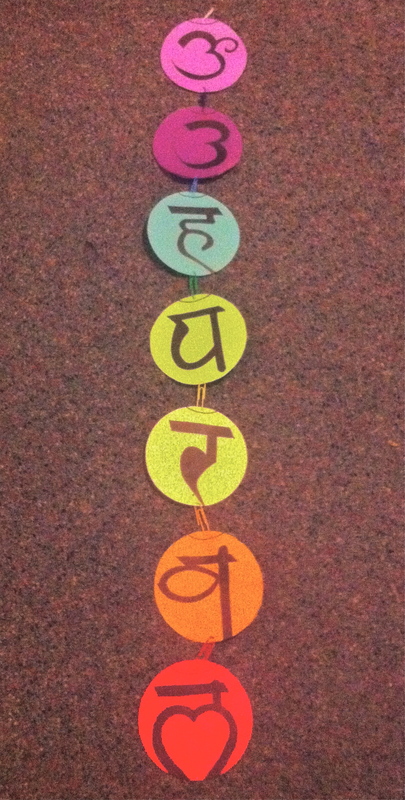 It’s a hanging thing of the 7 chakras, their colors, names, and locations. I actually love it, better get an A. Now if you’ll excuse me, I gotta get my hands on some coffee and coconut.